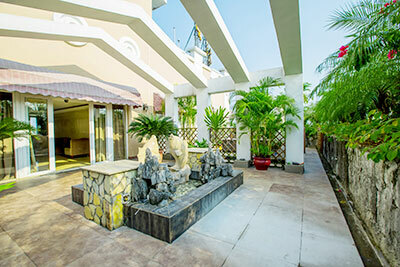 Zhongshan City Ring Road Hotel Co., Ltd., located in Zhongshan City, No. 16 South Second Ring Road, Louis Vuitton Hotel has more than 100 rooms, to Jane European-style decoration, to bring your business travel comfort, Western Restaurant on the seventh floor to provide you with Diverse buffet breakfast and western-style dinner, elegance of the first floor vegetarian restaurant and Northwest Restaurant (shop name: Suiyuan) allows you to enjoy a different exotic; hotel on the eighth floor offers three different multi-purpose conference room: large Conference room can accommodate 200-300 people meeting; Conference room can accommodate 40-60 people; VIP conference room 7-12 people meeting. 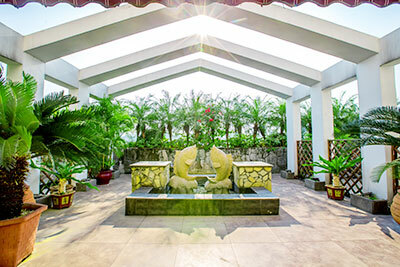 Zhongshan City Ring Road Hotel Co., Ltd.